Check our package deals and the water activities we offer, consisting of Scuba Diving, Scuba Training, Snorkeling & Kayaking. 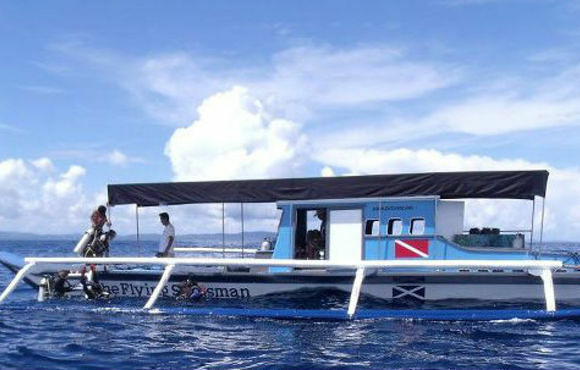 Our diving equipment is first class, our dive partner outlet is one of the top renowned dive gear specialist in the Philippines - Aquamundo Sports. All our equipment is new. Rentals include tanks, wetsuits, masks, snorkels, booties, weights or weight belts, computer and underwater camera, everything to meet your scuba diving needs! Our dive guides have been trained to International Padi standards with total dive safety in mind. 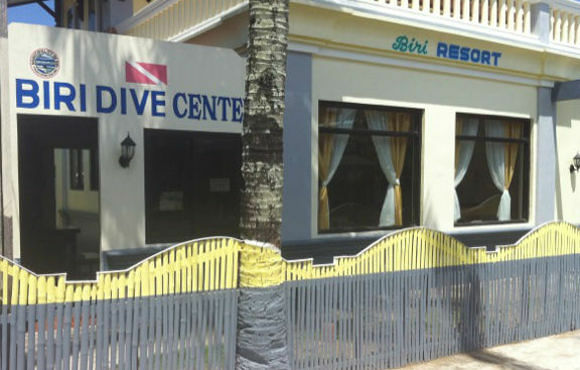 There are many dive sites to choose amongst the seven islands of Biri. These offer challenges to all diving grades- from the beginner to the most advanced technical diver. Take an easy entry from a beach, or ride the drift dive in the San Bernardino Strait (Only for the adventurous and experienced diver). The diving is “highly recommended” by seasoned divers and second only to diving at Tubbataha In Palawan. Biri and its surrounding islands are relatively undiscovered, Why not discover them all- if you do you will certainly come back again and again.